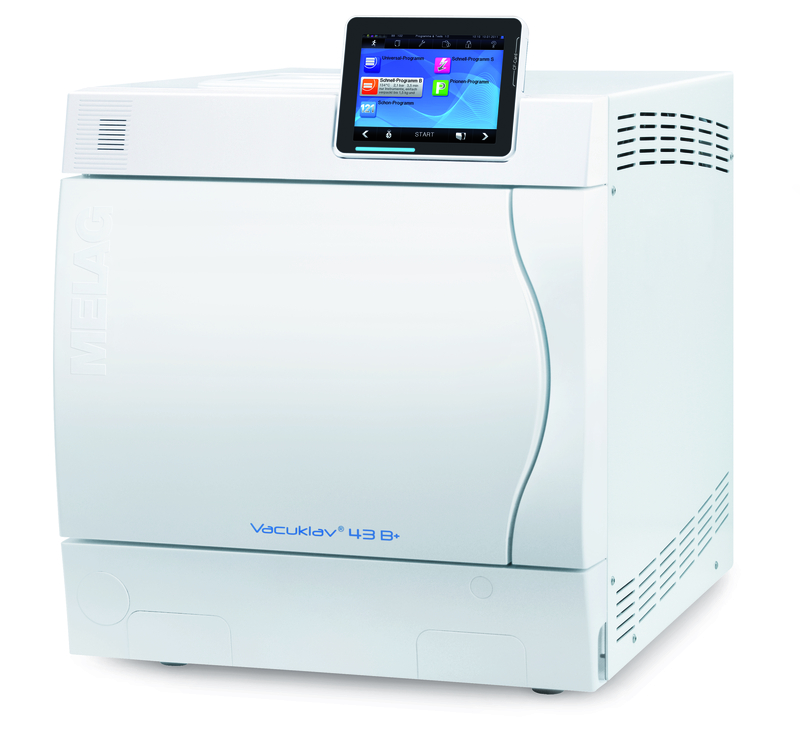 The Melag Evolution 43B +, 22L is a B Class standalone autoclave suitable for large busy practices. 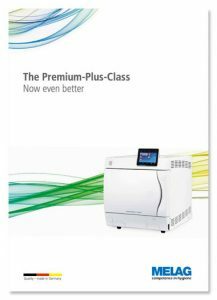 This large autoclave is designed for heavy workloads. 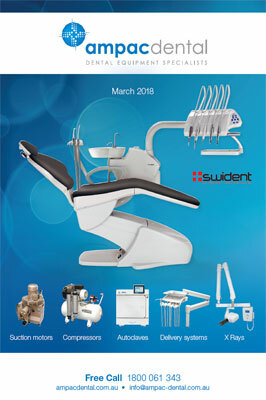 With a depth chamber of 45cm, 8 trays and precise management of up to 9kg.